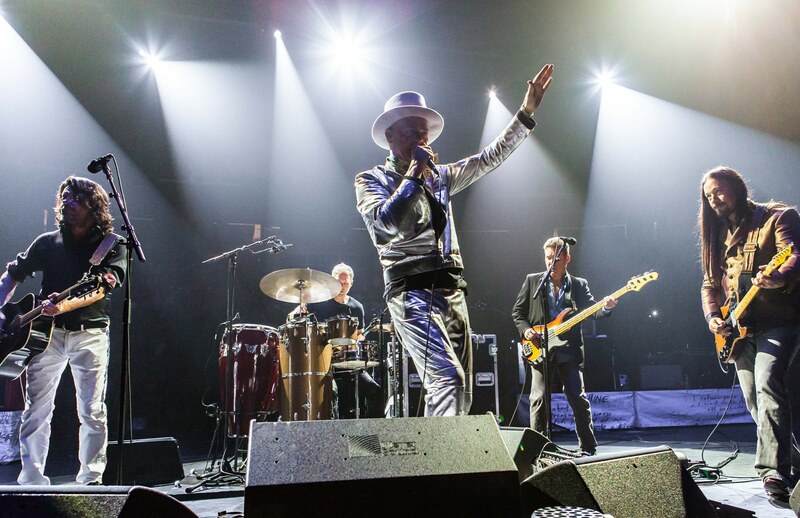 Arts and Culture news that you can use. 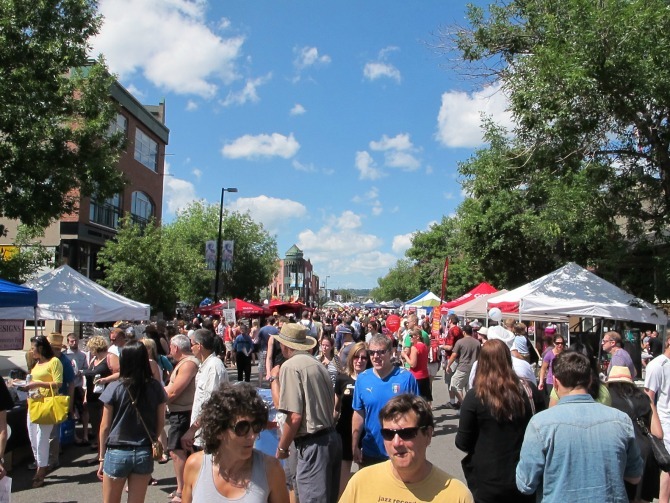 Calgary’s newest (and best) summer trend? Bike tours! Guest Blog: I can’t believe you don’t know about: Comedian Darcy Michael! 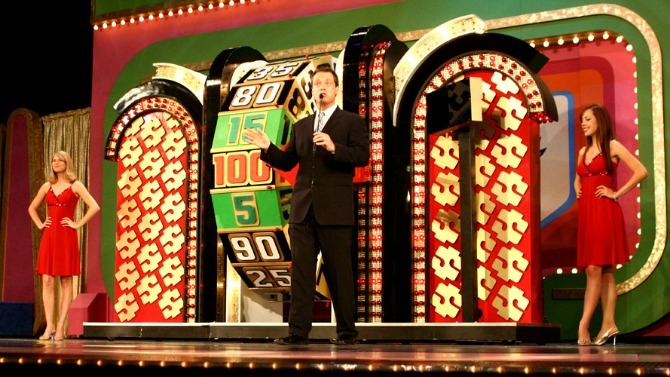 5 questions about the Price is Right Live: ANSWERED. 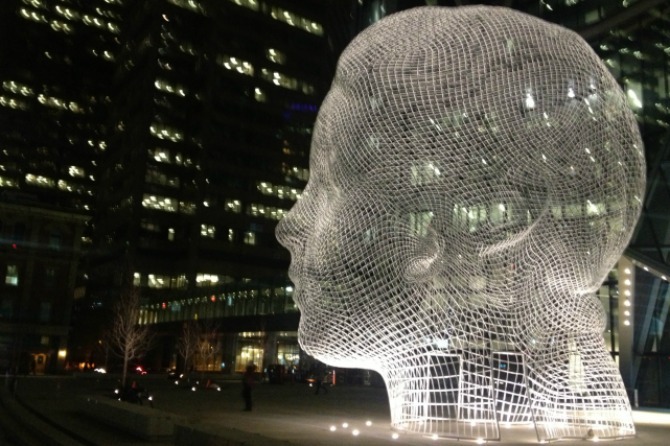 Exploring Calgary’s heady new piece of public art! It’s true! 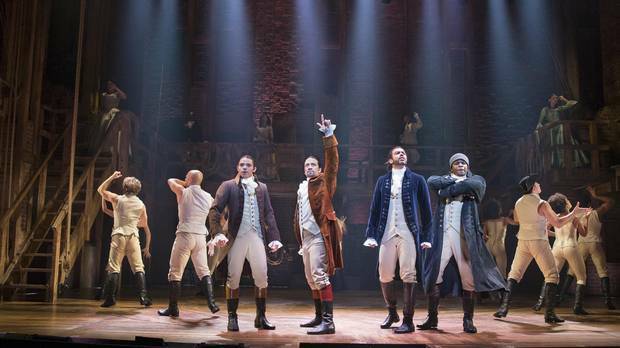 Hamilton is coming to Toronto! 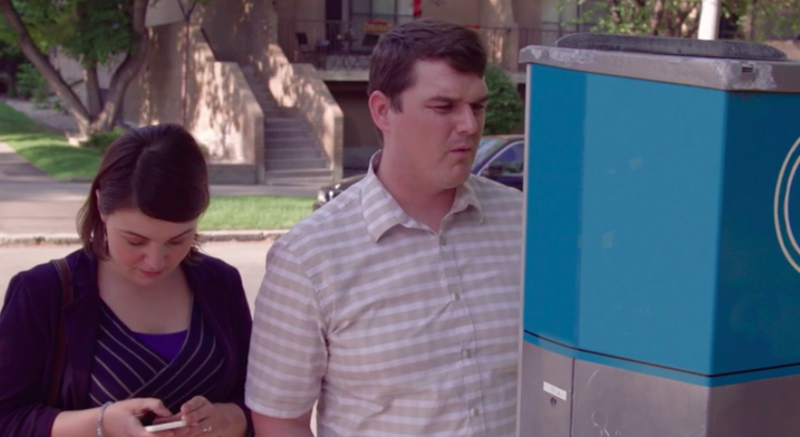 Video perfectly spoofs what it’s like to pay for parking in Calgary! 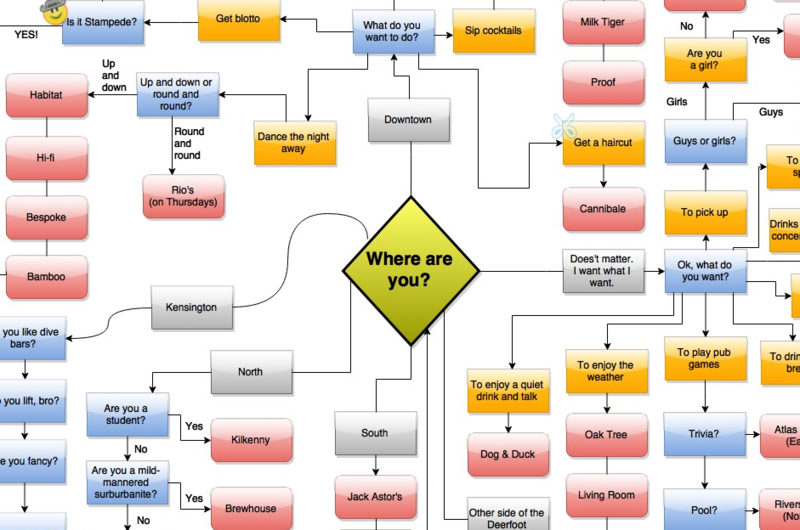 An extremely important flowchart to drinking in Calgary! 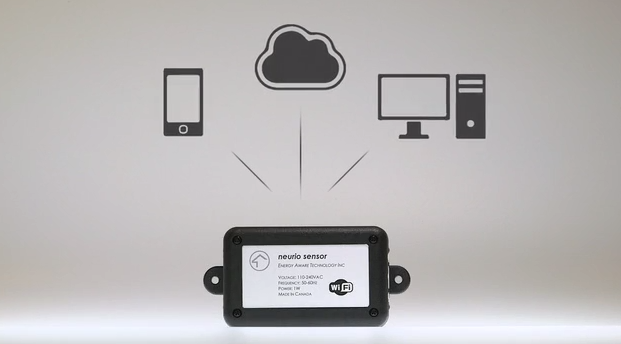 Three Cool Canadian Gadgets on Kickstarter Canada! 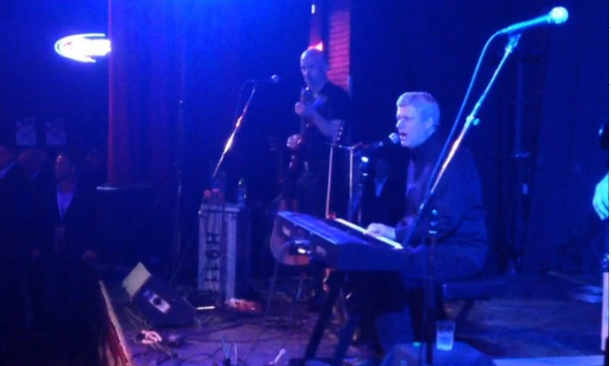 Video: Stephen Harper performs at Cowboys! Do you live in Canada’s Greatest Place?